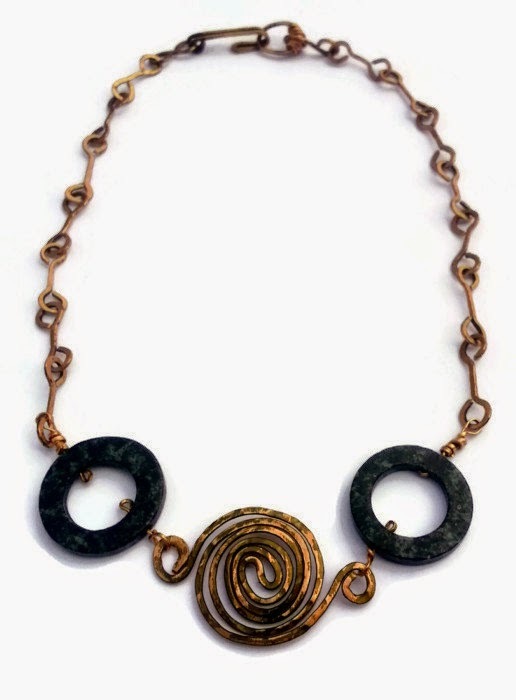 Creative Materials - For instance, I use copper washers for some of my personalized necklaces and key chains. I'm also working on an "Upcycled" line using some odd and different found objects to create unique, one of a kind pieces. Customized - Most handmade jewelry designers (Myself included) welcome the chance to design a piece especially for a customer. I love when a customer comes to me with an idea and I'm able to translate that into a beautiful piece for them! 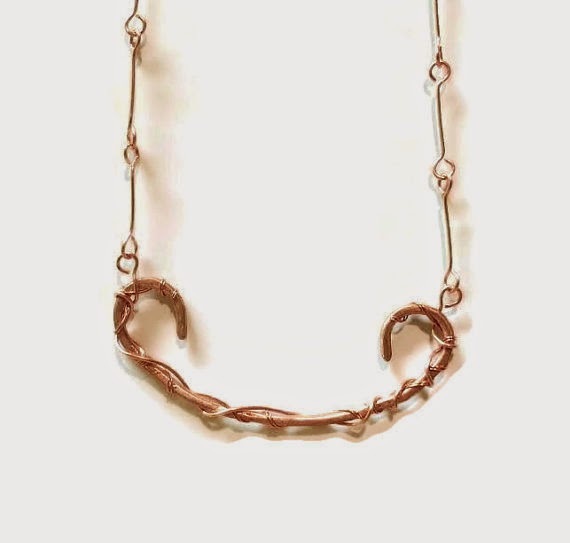 Higher Quality - Handmade jewelers put a bit of themselves into each piece they create. Because each piece is made one at a time, the attention to detail and quality are much greater than mass produced pieces. Locally Made (ie Small Business) - When you buy from a handmade jeweler in your city or town, you're supporting your local economy. When you buy from me, you're helping a disabled woman help to provide for her family. So you're not helping some CEO get richer, you're helping the single mom, the disabled person, the soccer mom, the person next door! 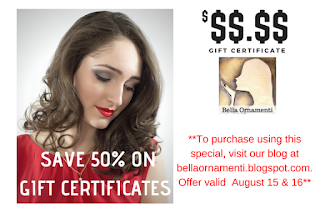 What's New at Bella Ornamenti! There are a couple more, but I didn't want to clog up the blog! You can click on either photo to be brought to it's page on my site. To see all the new arrivals, just scroll to the bottom of any page on my site and you can click on New Arrivals! 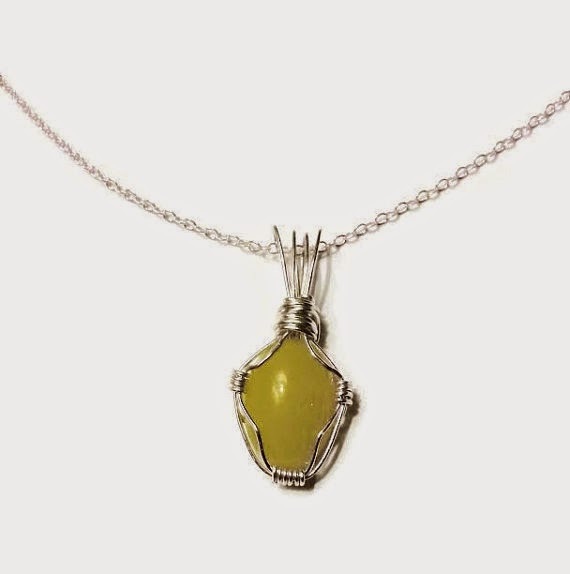 What new jewelry pieces would you like to see me create? Let me know in the comments below. If I use YOUR idea, you may have a chance to receive that item for FREE. So comment away! The dogs have taken over! !